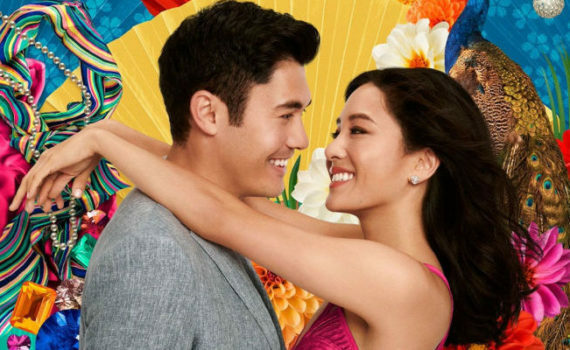 I assure you that I am happy that POC are “infiltrating” Hollywood, that Asians are getting leads, that we are starting to understand that we don’t ALWAYS need a burly, white, 20-30 year old man as the hero of every film. But that aside, this movie doesn’t look good. Chu is not a director who I’d trust with this rom/com; just look at his filmography. And the story just looks tired, without stunning performances to raise it up.